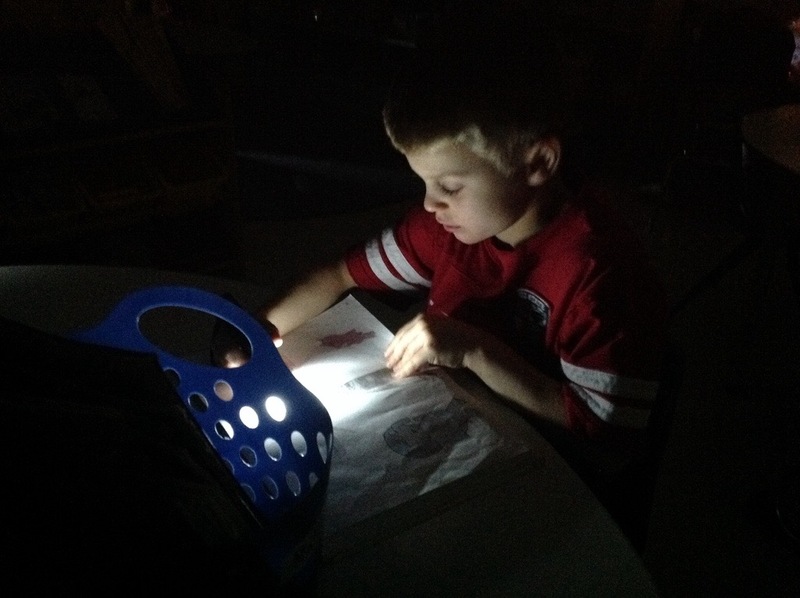 Some Fridays, we read by flashlight instead of the overhead lights! It’s amazing how this engages the students. I love how you didn’t decide to use electricity, and you used a flashlight instead! Great thinking about this idea!